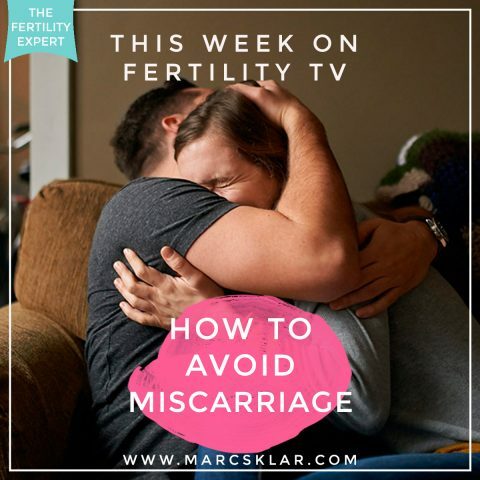 Are Your Emotions NOT Letting you Get Pregnant? 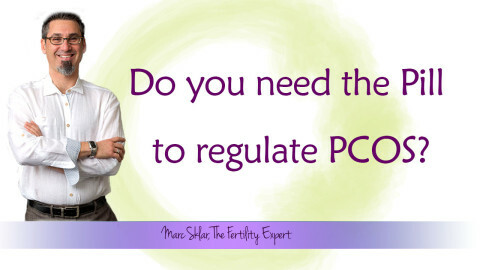 Should I take the pill to regulate my PCOS? 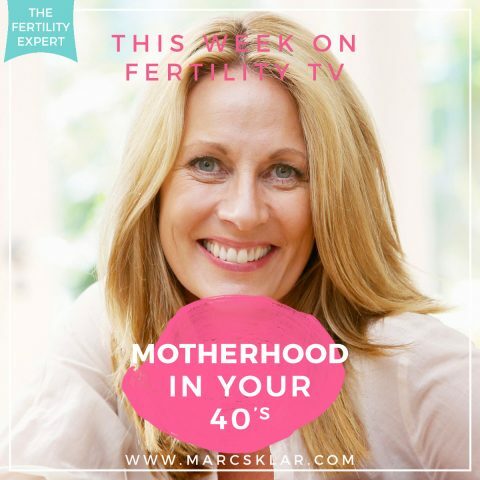 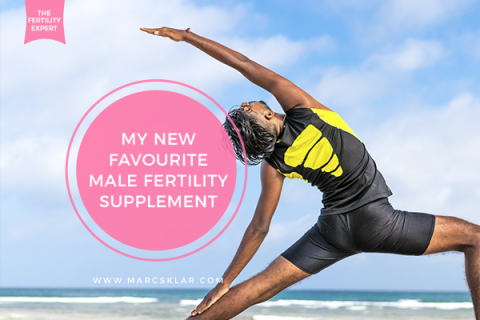 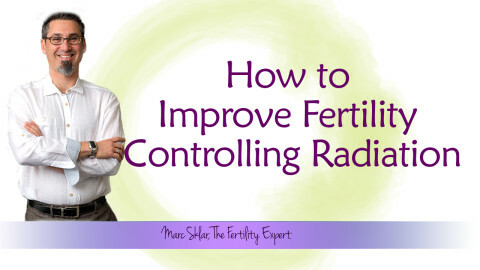 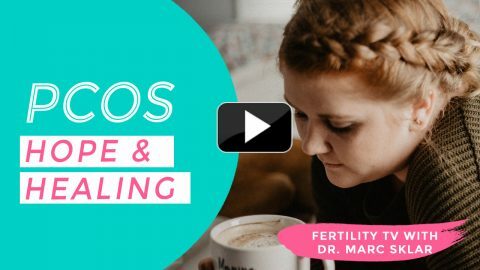 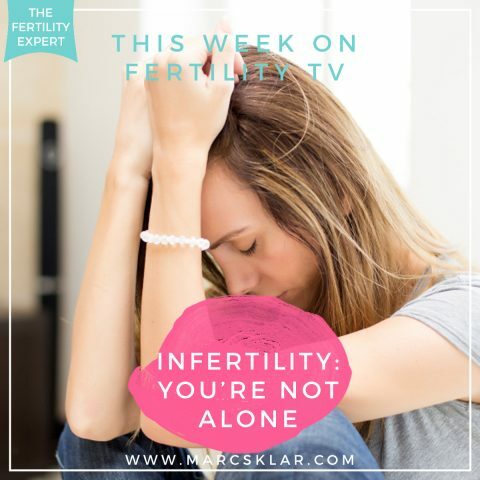 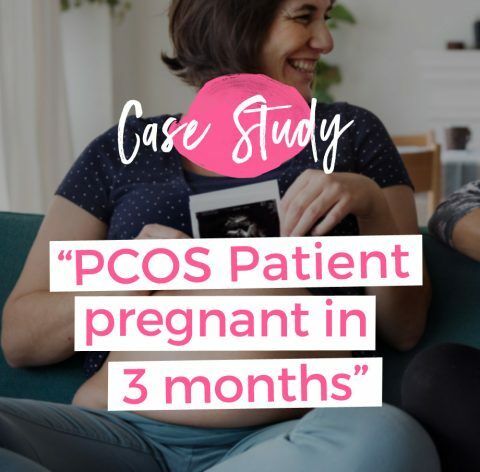 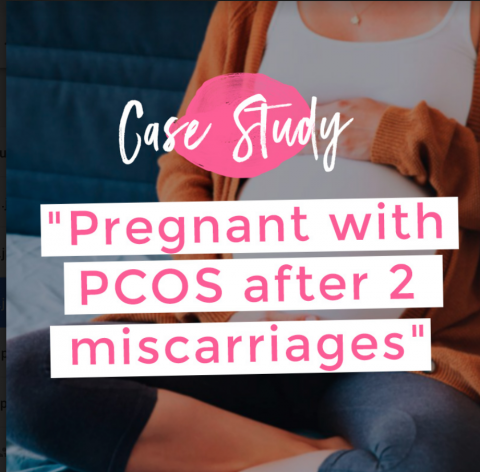 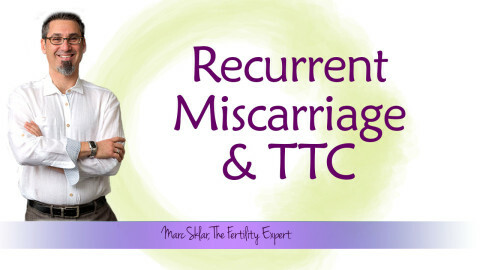 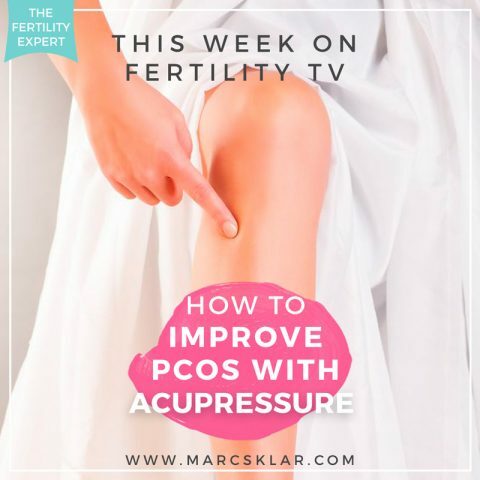 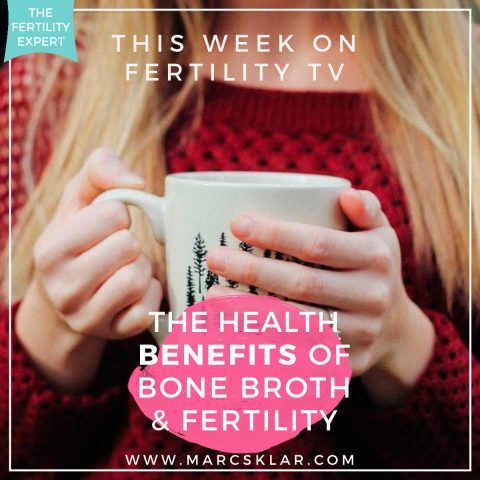 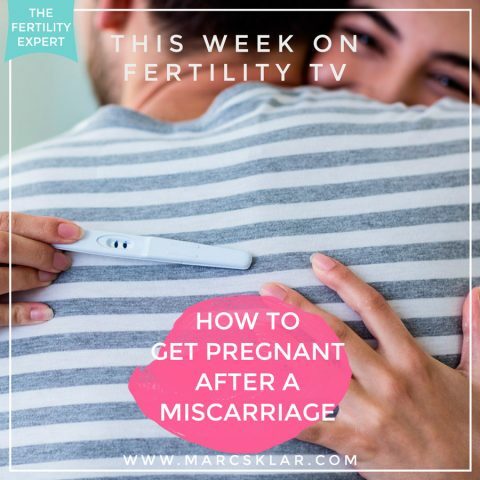 If you have been putting your life on hold because of fertility treatments, this video is important for you…. 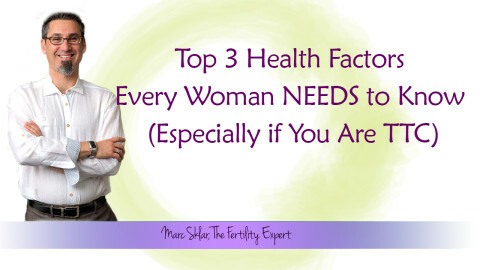 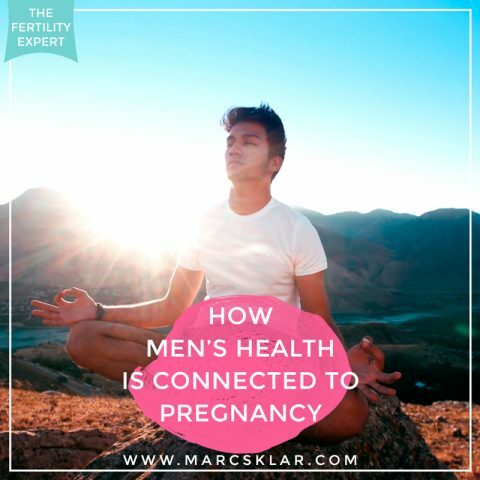 Fertility Vs. Fulfillment: What Needs To Happen In Order For You To Be Happy?